I love the Sea and so many of her creatures. 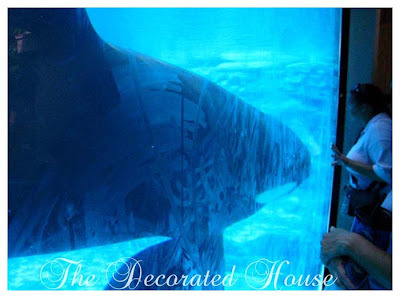 Although I did visit the sharks too, they don't quite hold the same place in my heart as the dolphins and the whales. 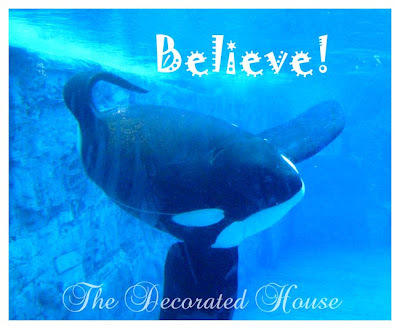 The theme of the whole Shamu entertainment is "Believe." First picture is "Shamu" swimming towards us, and then a shot with a human just for size comparison. I hope you are all having a great start to the week. Those little quick trips are amazing! I love whales and dolphins, all sea creatures. I wish I lived closer to a Sea World or other aquarium! Oh how I loved living in Florida just for the opportunity to see these creatures often. I so love whales and dolphins and manatees. I was able to *pet* one each while living there...wow. I love the whales and dolphins. We see them sometimes when we drive to Ventura or Malibu. 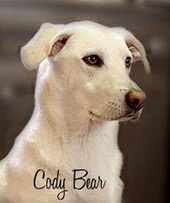 What a lovely blog- and fun post-thanks for sharing!